A brand's 185th anniversary is no small achievement. 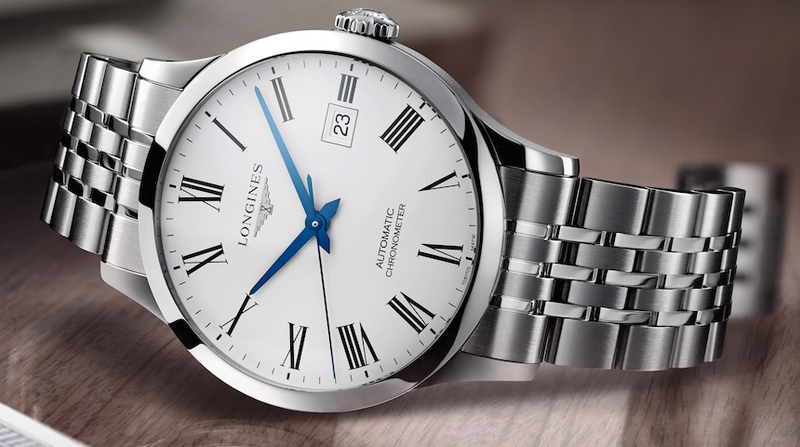 At Baselworld 2017, Longines marked this occasion by announcing a new collection of simple, Calatrava-styled timepieces known as the Longines Record watches. The article Longines Record Watches Are Brand’s First COSC-Certified Collection first appeared on aBlogtoWatch and was written by Michael Penate.